Win a Perisher snow holiday! 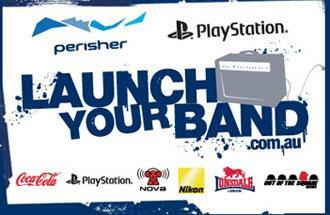 While you’re there why not make “Your Pick” from the Launch Your Band jukebox and you could WIN a Perisher Snow Holiday! Also be sure to give the Nitidus tracks a high rating. Your ratings will determine which band gets their song featured in the 2009 Perisher Freeride TV commercials, as well as a live performance at the Perisher Spring Carnival in September 2009. Have fun, and maybe we’ll see you on the slopes of Perisher this snow season. 3 days until it’s all over!! No, it’s not the apocalypse… even despite the current financial crisis. Don’t panic! I’m talking about the third and final UncharTED band competition for the year. We mentioned a while back how you can win some awesome prizes for yourself when you vote for your favourite band on UncharTED. Well, time is nearly up for stage one of voting. 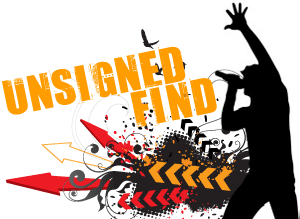 There’s still free CDs up for grabs, so get on over to UncharTED and vote today! You will need to register as an UncharTED member to vote, but don’t worry, it’s free. 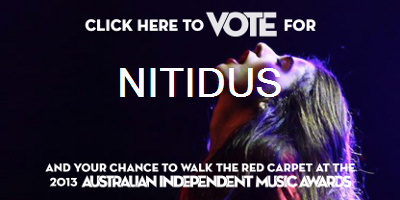 Nitidus have entered into Australia’s biggest song writing competition: the National Musicoz Awards! Musicoz is a national initiative dedicated to improving the quality of original music culture in Australia. They’re highly influencial in the independent music scene with many success stories including Sick Puppies, Sender and Porcelain. This is huge, and once again you and your friends can get involved by voting up Nitidus. Not only will it help take the Nitidus rock show to a bigger stage, but you could win an awesome Maton guitar just for voting! Sweet! To vote for this artist, SMS the code niti and then a brief reason why you think they should win (in 10 words or less) e.g. : “niti they’re really cool” to 19708000 to register your vote. The most creative answer will win a Maton Electric Guitar valued at $1,500. The artist with the most votes will win the People’s Choice National Musicoz Award for 2008. Voting is reflected in the Musicoz Top 10 Charts. Click the banner to check out our profile and tell everyone you know to start voting today. Thanks for your support, we appreciate it more than you know! We’ll see you at a rock show real soon.